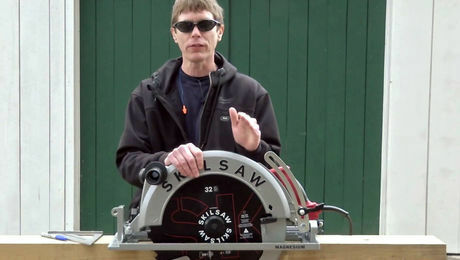 The worm-drive circular saw has remained relatively unchanged during its decades of production, but now there’s a new version of the venerable classic. Max. depth of cut: 3-1⁄8 in. zero-clearance cuts. With the guard removed and the front of the base tilted up for nose cutting, the Straight Flush looks dangerous, but it does its job very well. 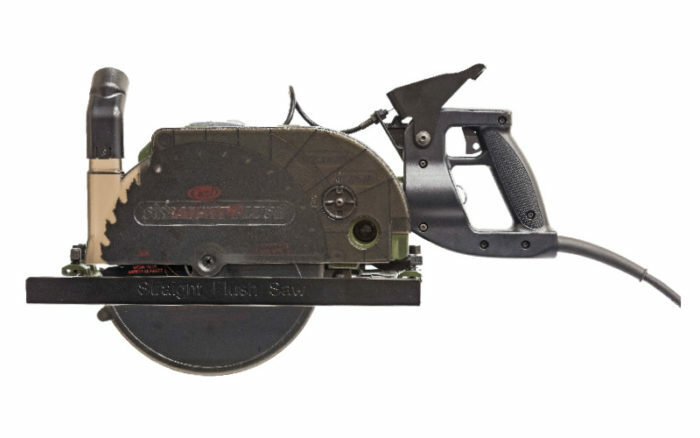 It’s fast, efficient, and leaves a very clean cut. The nose-cutting feature of the saw became incredibly useful when I had to cut existing floor joists to insert a new beam from below. 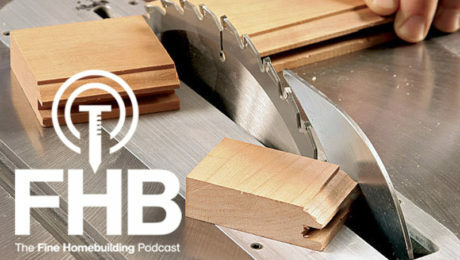 Instead of starting the cut with a circular saw and finishing with a reciprocating saw, the Straight Flush allowed me to cut all the way through the joists with one tool while leaving the sheathing intact over the beam pocket. Considering how interior walls have become unfashionable in homes these days, the Straight Flush may be worth having simply for these flush beam retrofits. I had to rip down 18-ft. LVLs to match the height of some existing beams, and the saw plowed through the engineered lumber with ease, proving power is no issue. There’s a thumb lever that retracts the blade guard, which is so useful it left me wondering why it’s not a feature on every saw. 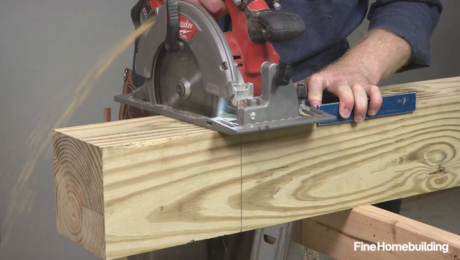 You can also use the Straight Flush as a jamb saw — the handle rotates 90° — for trimming door jambs to accept flooring. 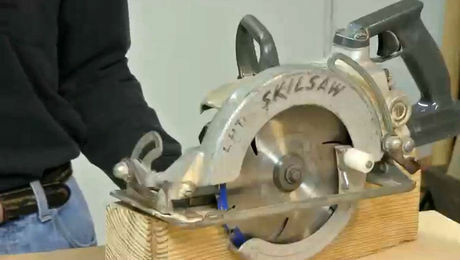 The only downsides are that the saw is heavy for all-day cutting and it uses proprietary blades which sell for $49 to $59. 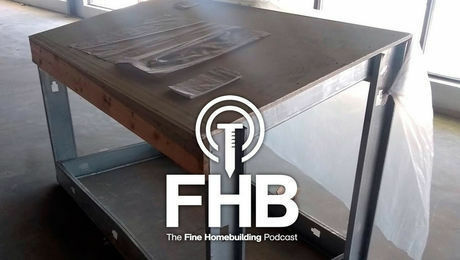 Andrew Grace is a remodeler in Ligonier, Pa.
Podcast Episode 100 — ONE HUNDRED SHOWS!